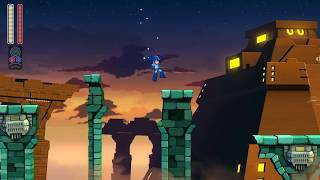 Capcom has announced that a demo for Mega Man 11 is available now on Xbox One, PS4, and Nintendo Switch. In the demo, players can choose from multiple difficulty levels before stepping into the boots of Mega Man himself with robot dog Rush by his side. 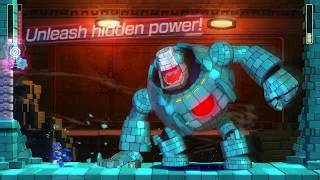 Players are encouraged to use various tools including the new Double Gear system and various boss weapons to bust Block Man and absorb his powers. Fans who take on Block Man in the free Mega Man 11 demo will contribute to the “Bust Block Man” community challenge for a chance to receive a set of single-use items that can be redeemed in the retail version of the game. 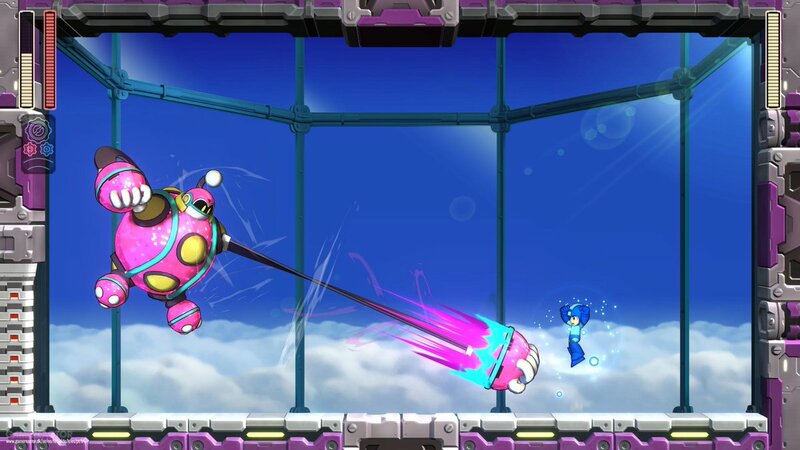 In Mega Man 11, players must jump, slide, shoot, and more through challenging stages and the powerful bosses Dr. Wily controls, otherwise known as Robot Masters. Defeating the bosses and absorbing their powers is the heart of the game. 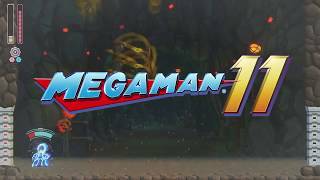 Mega Man 11 releases across North America on October 2nd both digitally and at retail for Nintendo Switch, PlayStation 4, and Xbox One, and digitally on all platforms and Windows PC.